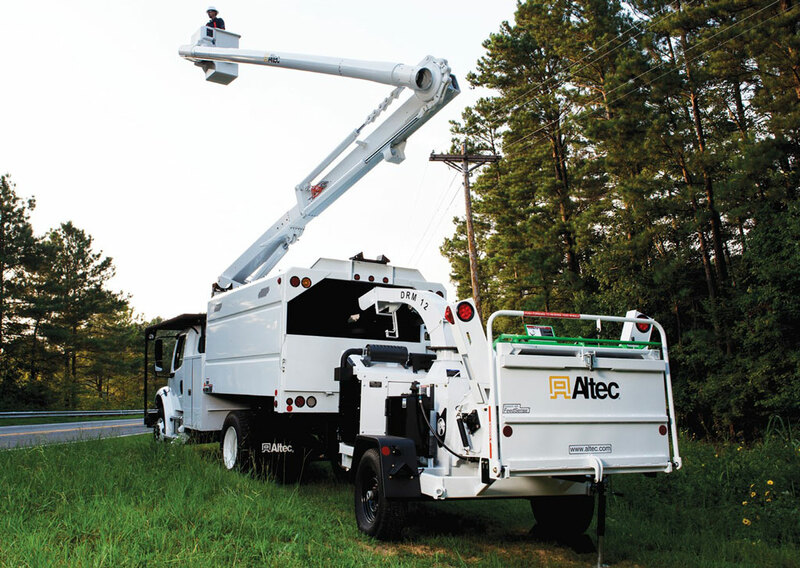 Altec has the equipment you need to get the job done. Since 1938 Timmerman Equipment have been providing New Jersey and Southeastern New York customers with quality environmental equipment. 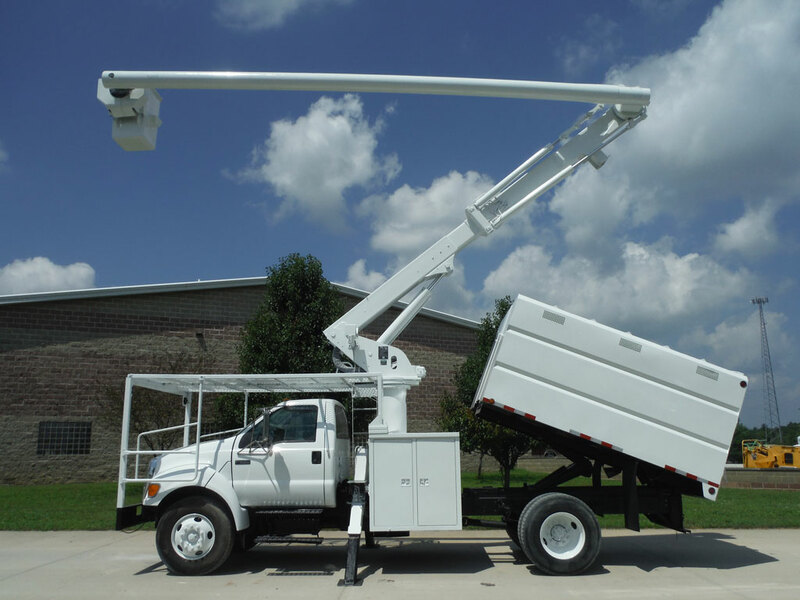 Our strong partnerships with brands like Altec, Aquatech, Cargill, Epoke, Elgin, O’Brien, Stepp Mfg, Subsite, Tarco, USB-USA makes us a leading dealer in New Jersey. 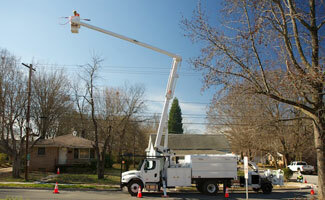 We specialize in sales, service, and part support of our diverse line of equipment that fits your needs at a great price. 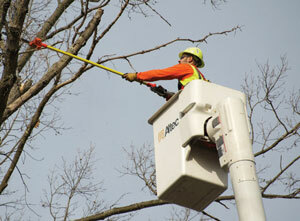 Our hours of operation are 7:00 am to 5:00 pm Monday through Friday – so feel free to stop in or give us a call. You can also email us at any time, and we will respond as soon as possible.